Item # 317012 Stash Points: 2,595 (?) This is the number of points you get in The Zumiez Stash for purchasing this item. Stash points are redeemable for exclusive rewards only available to Zumiez Stash members. To redeem your points check out the rewards catalog on thestash.zumiez.com. Treat yourself with sinister flair with Vans' Clear Cut Black and Checkerboard Visor. The curved bill of this accessory features a clear plastic upper that showcases Vans' classic checkerboard print pattern, while the front crown displays iconic brand logo script. Flashy and perfect for completing any athletic or laidback look. 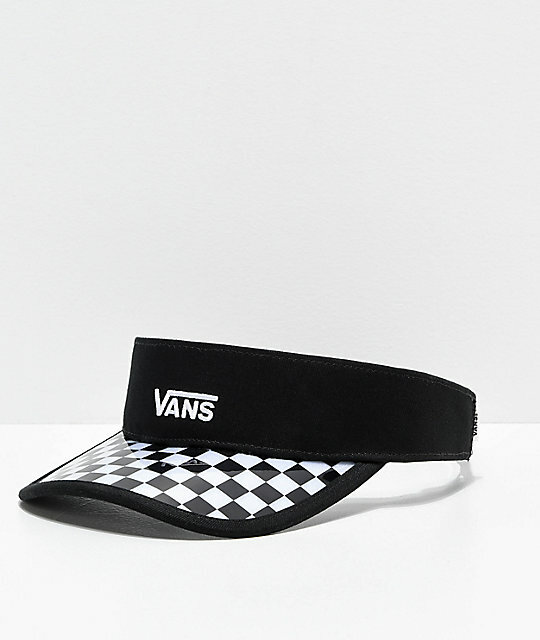 Clear Cut Black and Checkerboard Visor from Vans. Embroidered logo script on front crown. Curved bill with clear plastic construction and black and white checkerboard print pattern. 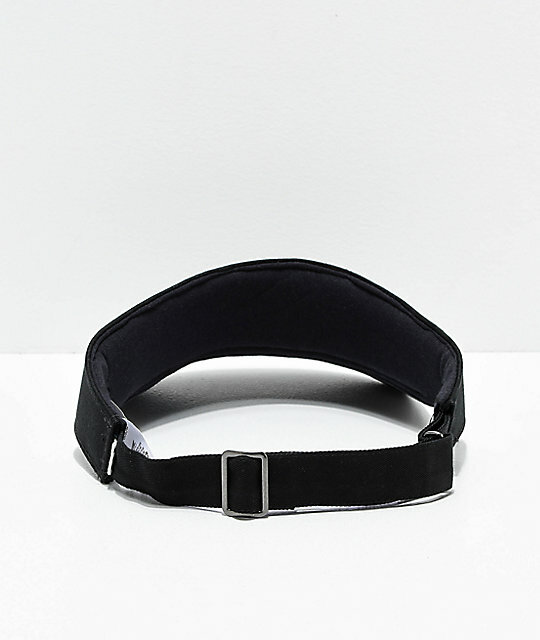 Adjustable strapback sizing piece for custom fit.